Insurance claims, and the cost of processing them, are expensive. At up to 80 percent of premiums earned, they can be the single largest expense for carriers. With today’s advances in connected car technologies, there is a new focus on automating the claims management process – from immediate accident notification to remote damage assessment and triage – which is why CalAmp recently introduced our new Instant Crash Notification – or ICN. An automated accident alert solution for both individual vehicles and large fleets, ICN was developed and introduced to the market to address the critical need for process automation and near real-time data capture of crash events. 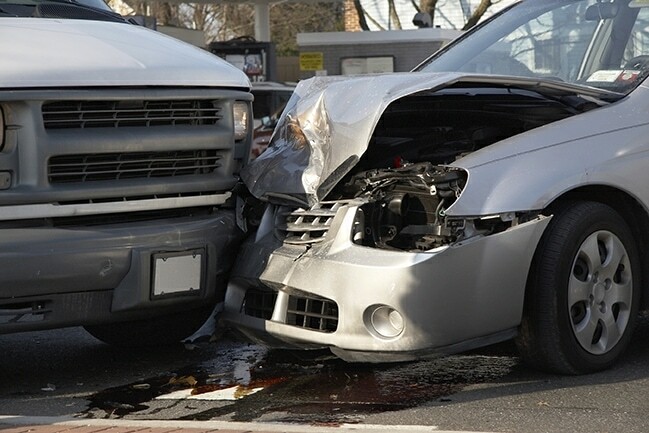 ICN enables insurers and fleet managers to more effectively respond to a crash event, lowering costs and dramatically improving the driver’s safety and overall experience after the accident. As for the value of ICN to the driver, CalAmp was reminded first-hand of the importance of ICN when one of our own employees was able to locate a crash event and organize fast emergency response for a family member who has been using ICN to ensure quality levels in real driving conditions. An important aspect of ICN compared to current telematics solutions available on the market is its enhanced ability to reliably filter out false alarms, such as driving over pot holes or other road hazards, since a response to these creates unnecessary action that wastes time, money and resources. By providing accurate, near real-time notification and data, ICN is a disruptive solution powering extensive process efficiency improvements for multiple stakeholders. By invitation from partners TechMahindra and IBM, CalAmp recently demonstrated ICN for partners and customers in a major showcase for telematics solutions and systems integration expertise, held at one of the UK’s premier vehicle testing facilities, the Millbrook Proving Grounds located near Milton Keynes, northwest of London. Cars were equipped with various data acquisition devices, including OBD II plug-ins and smartphones, and driven around the circuit that includes a banked course, various road surfaces and a skid pad. In a 30 MPH frontal crash barrier test of a Vauxhall Zafira (GM/Opel) MPV, ICN reports were received by stakeholders about one minute after the impact. The crowd’s response to the near real-time message delivery indicates CalAmp may have a winning solution on our hands as we introduce ICN to the insurance, fleet and connected car markets. We look forward to continued collaboration with our partners and customers to roll-out ICN and the other offerings in our aFNOL product suite, including solutions for near real-time damage estimates, injury notification and bodily trauma assessment, throughout 2016.